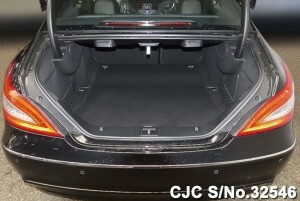 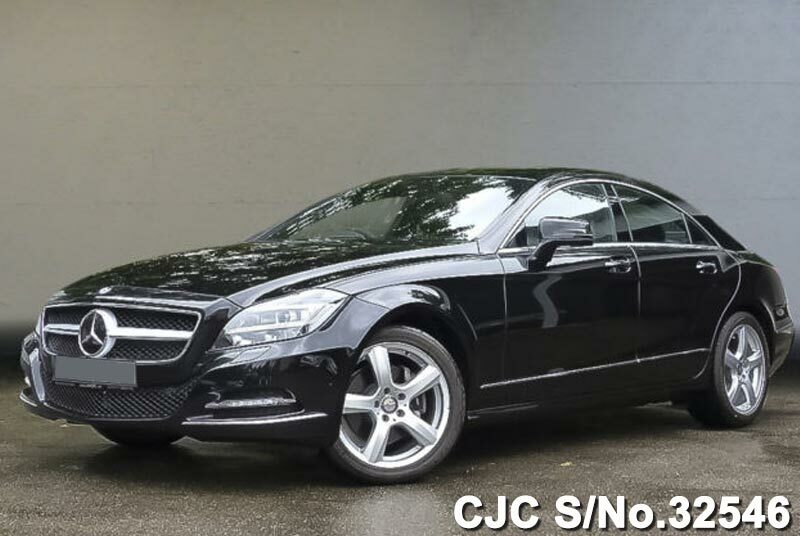 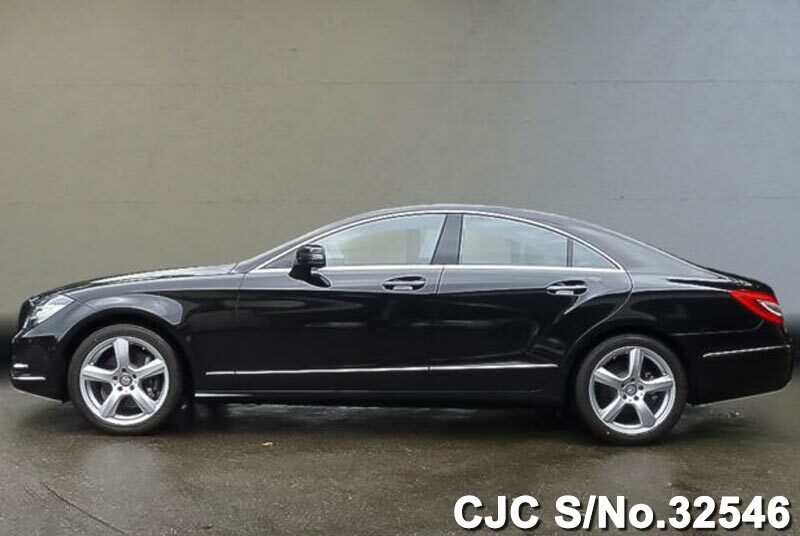 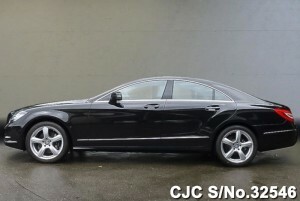 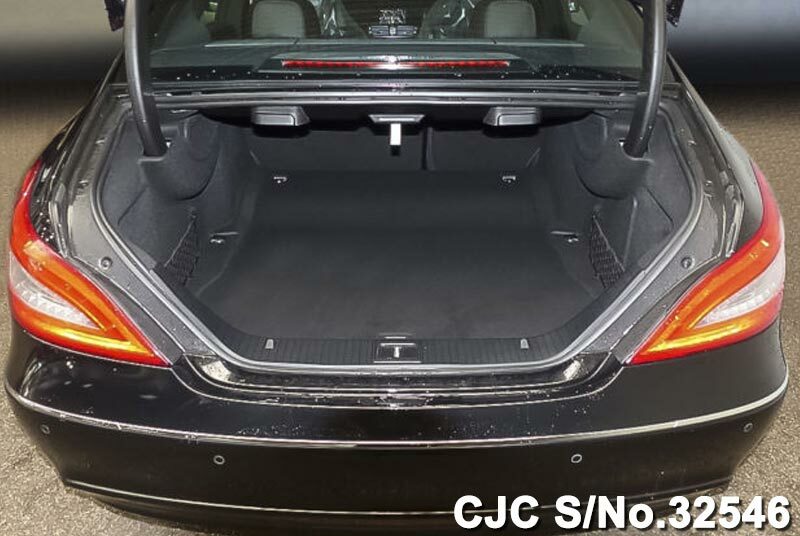 Buy this Obsidian black – metallic beautiful New Mercedes Benz CLS 350 Blue EFFICIENCY 7G TRONIC for sale. This 3500cc auto transmission petrol engine vehicle available in New condition and equipped with air conditioning, sunroof, alloy wheels, anti break system, power steering, mirror and window, central locking and dual airbags. 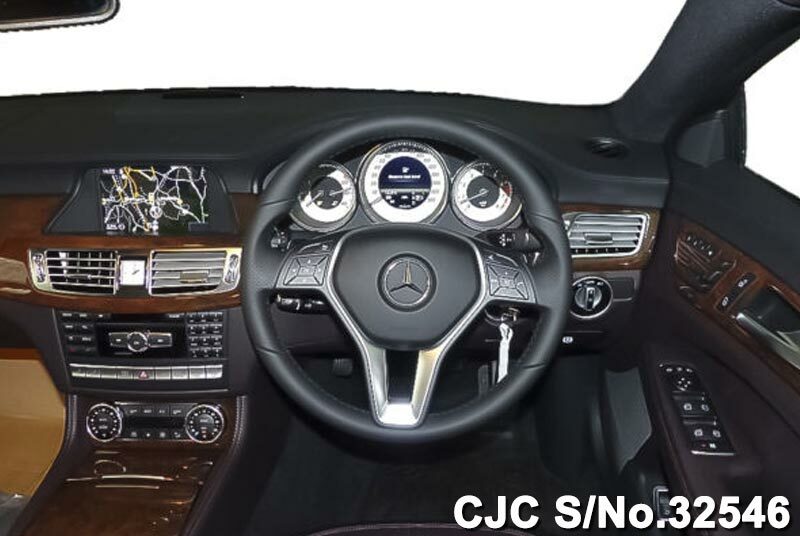 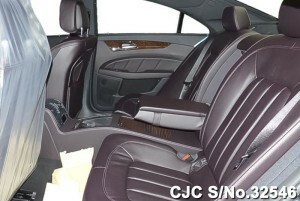 Further information about this New Mercedes Benz CLS Class, please contact us.